Hebrews 13:4 Let marriage be honored by all! Dating, Engaged, or Married. Come enjoy fun, food, and fellowship! 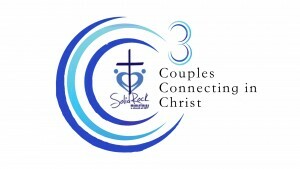 The 3C’s group usually meets the third Saturday of each month at 6:00PM until 7:30PM. The leaders of this group are Kristi and Jeff Kipe along with Dale and Paula Staley. Feel free to contact them for additional information! 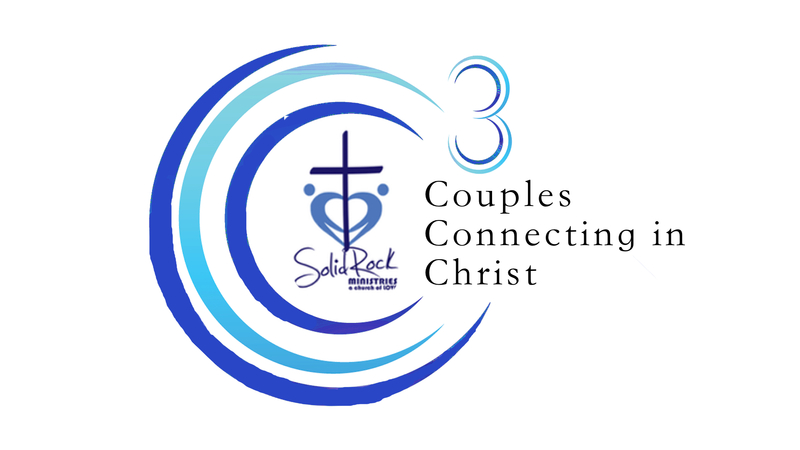 This is the fun that happens with the 3Cs group- Couples Connecting in Christ.